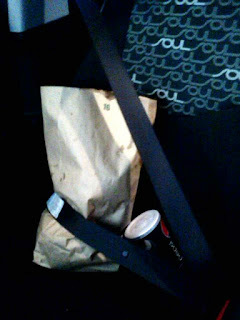 Yes, I put my burgers in the seat belt. They're that good. Don't judge me. the important question is "Where were those burgers from?"